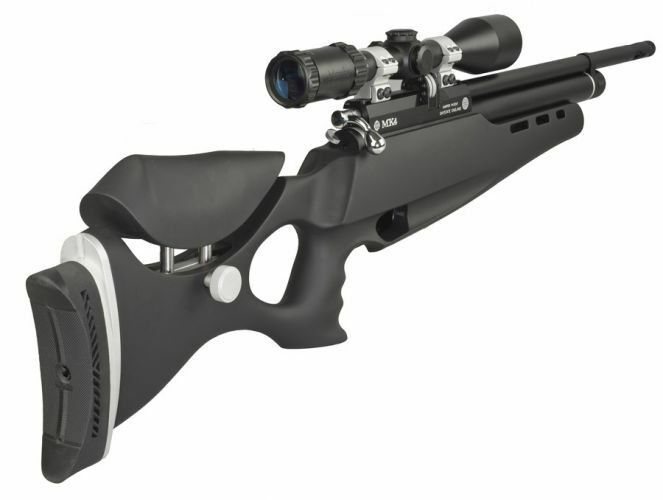 Air rifle Daystate MK4 Panther FAC 5.5 mm. Overall length - 928 mm. Barrel length - 430 mm.